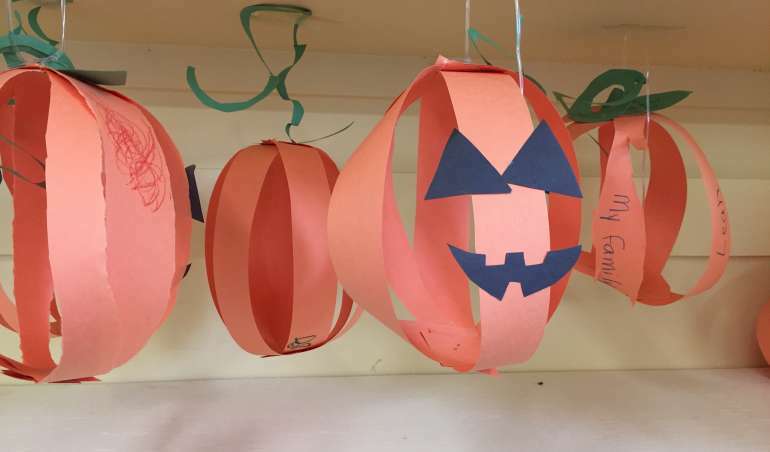 Just like Thanksgiving, at Woodview Learning Centre we understand that Halloween can bring both joyous moments to celebrate as well as a list of potential challenges for our students. The following tips represent the lessons that we’ve learned over the years of listening to parent concerns, student worries, and the success stories too! We hope you can put them to good use with your family this Halloween.